Come prepared to learn and have fun! 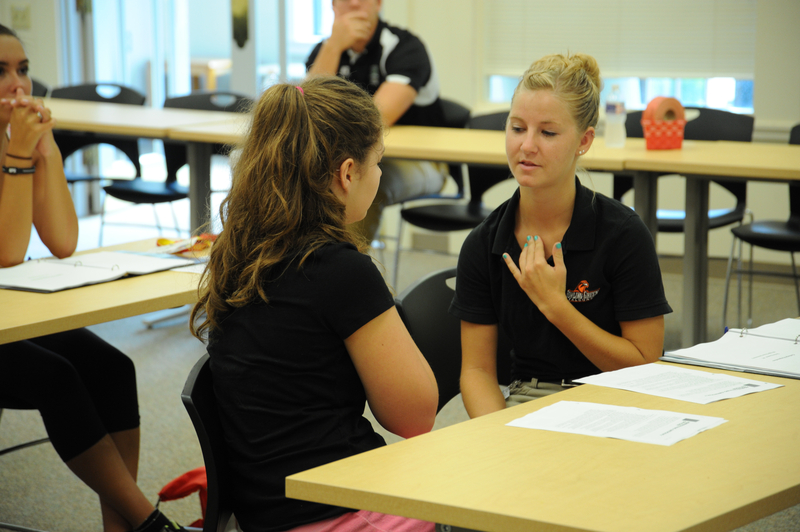 The Kettering Sports Medicine Athletic Training Workshop is designed to introduce students to the field of Athletic Training, while exposing them to other components under the Sports Medicine umbrella. The workshop will focus on practical skills for the prevention and management of athletic injuries. This will include lectures as well as hands on practical sessions. 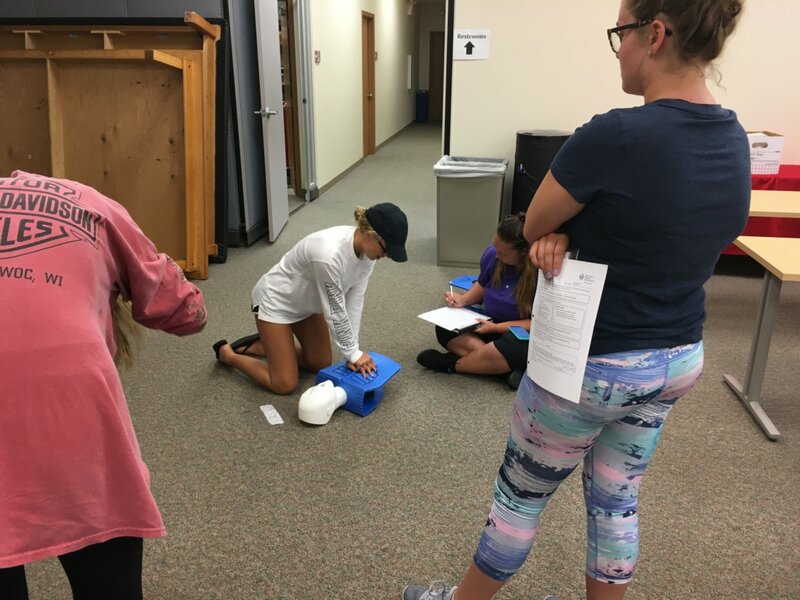 Topics include basic taping and bandaging, basic anatomy, initial injury management, prevention of injuries , functional rehabilitation, careers in sports medicine, and other related topics. This year we will be providing instruction in CPR as well. 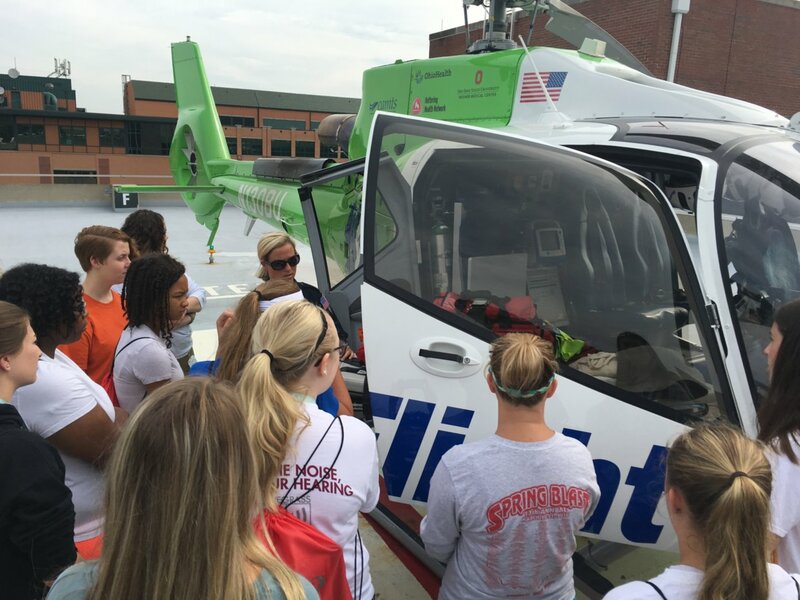 Most of the Workshop will take place at our Far Hills office, but on Wednesday, we will meet at Kettering Medical Center, to experience Kettering College, Anatomy lab, Cadaver lab, Emergency Services and much more. Kettering Sports Medicine will accept individual cancellations with a full refund of course fees up to one week prior to scheduled event and partial refund, less $20, after one week prior to event date to cover administrative and supply costs. No refunds will be made for no-shows on the day of the scheduled event. Inscrire votre adresse courriel ci-dessous pour continuer. Si vous ne possédez pas de compte d′événement, bien vouloir en créer un. Si vous avez un compte, bien vouloir vous connecter. Suite à la création de votre compte ou à la connexion à votre compte, votre commande pourra être complétée.